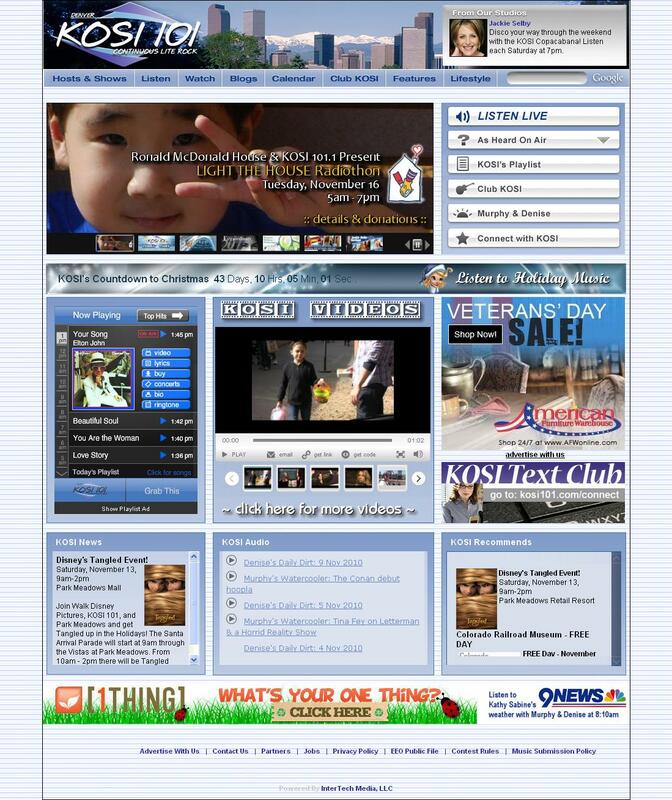 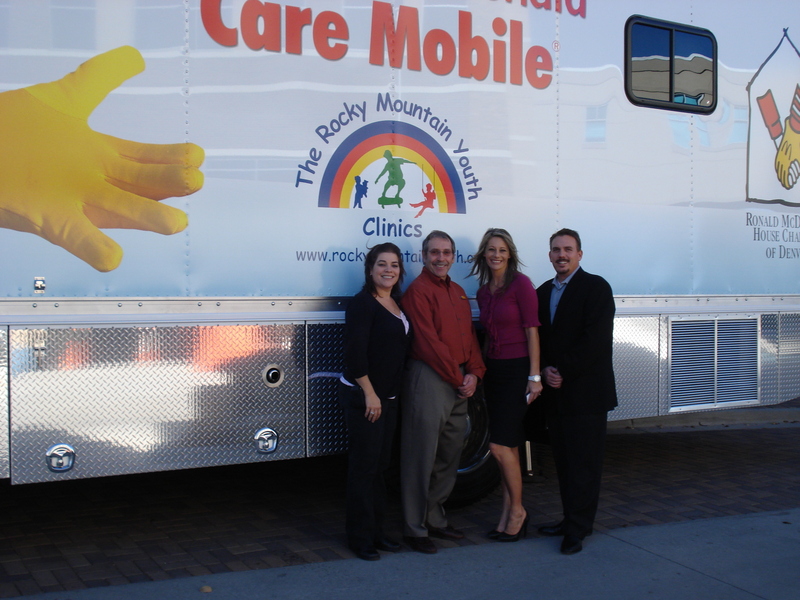 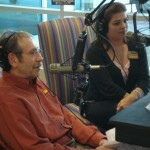 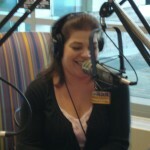 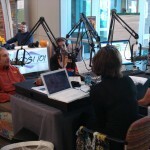 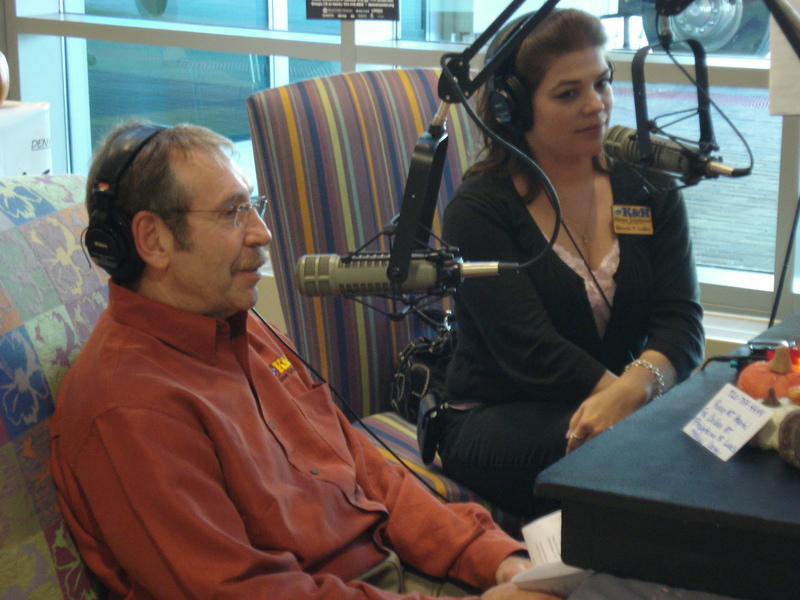 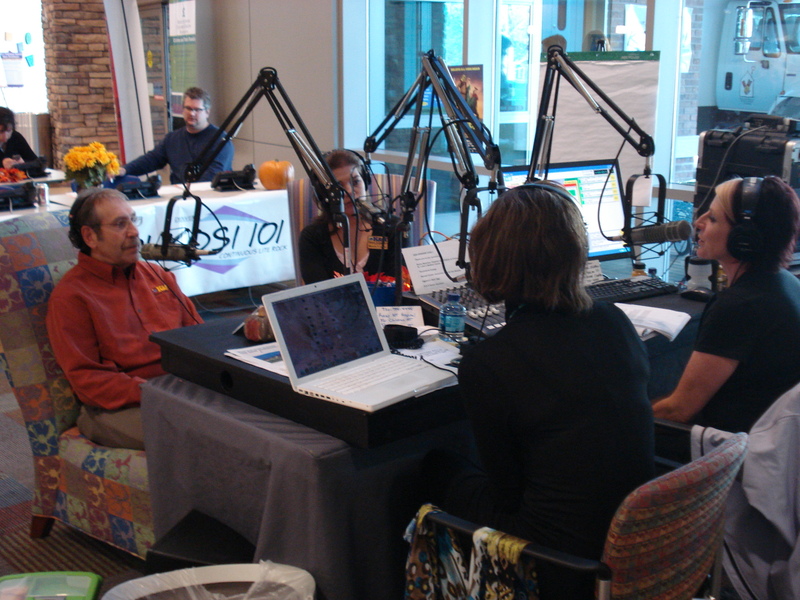 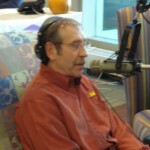 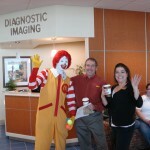 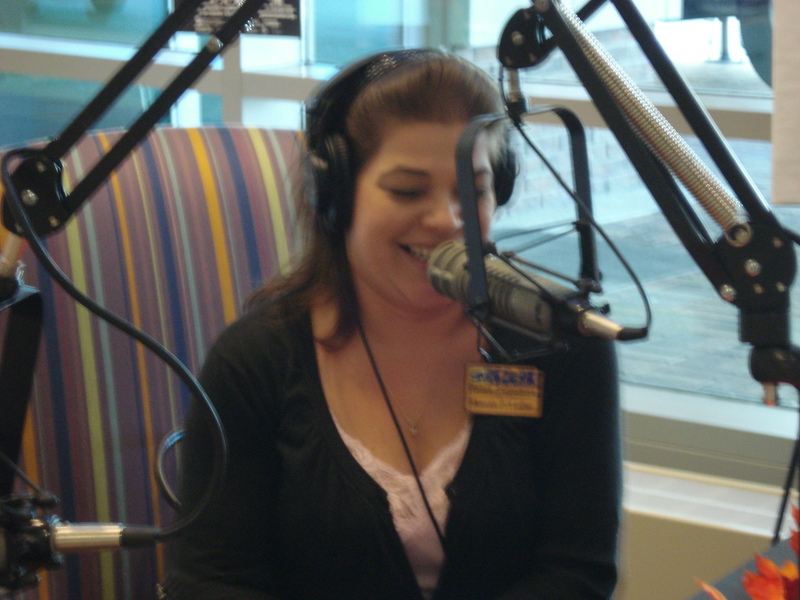 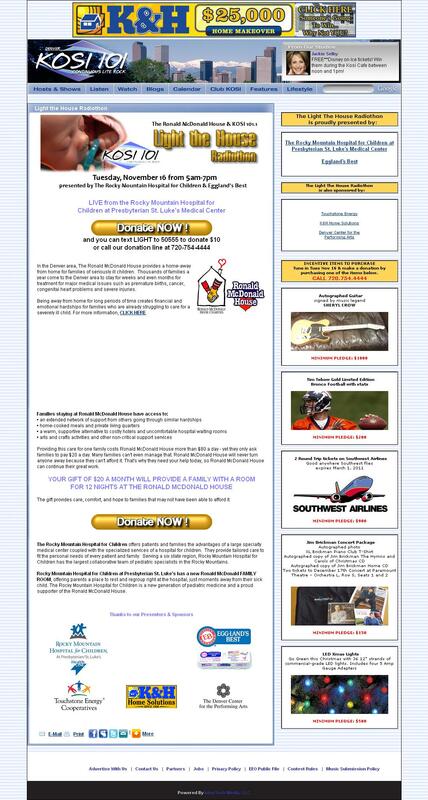 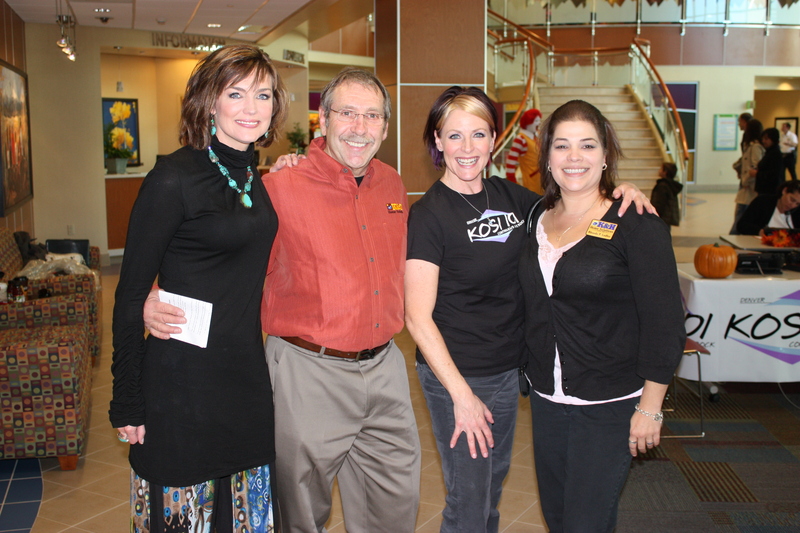 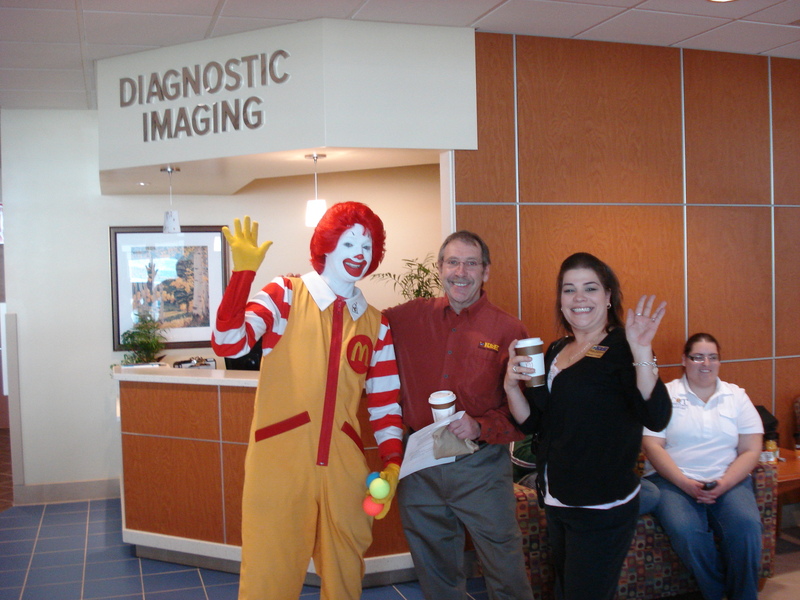 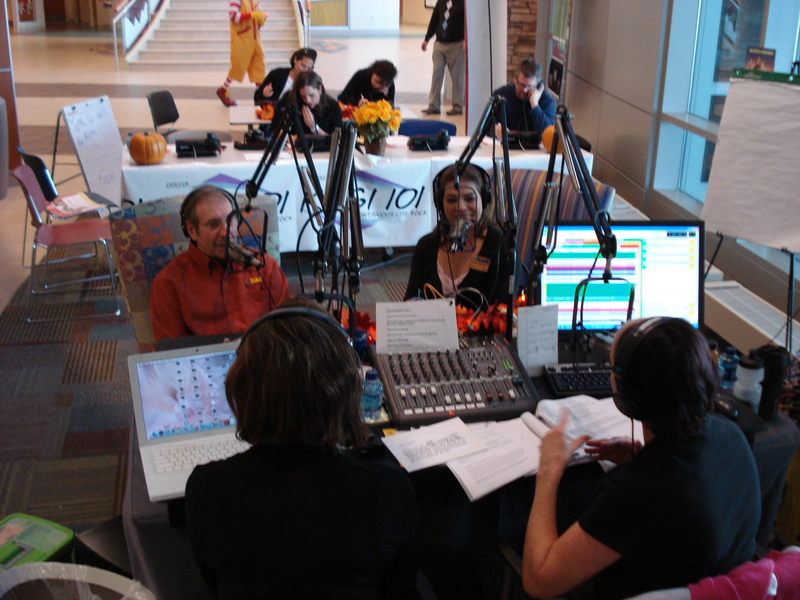 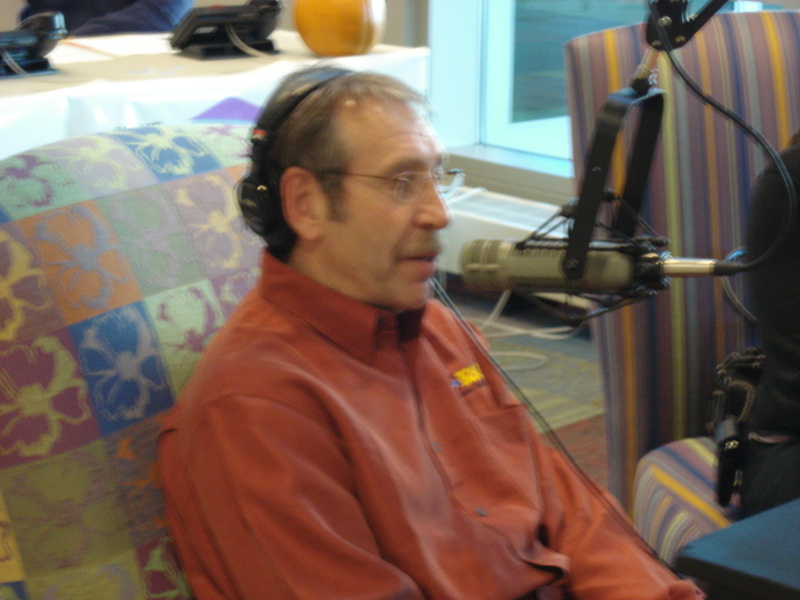 KOSI 101 partnered with the Ronald McDonald House of Denver for the 3rd annual radiothon. 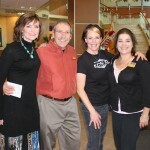 With 2 Houses to operate in this community, Colorado embraced this partnership to support fundraising efforts of both Ronald McDonald House locations in Denver and Aurora. 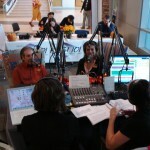 This past November, KOSI 101 broadcasted live from The Rocky Mountain Hospital for Children at Presbyterian St. Lukes Medical Center from 6am to 7pm asking its loyal listeners for generous donations to help fund the Ronald McDonald House which houses families of children affected by illness and disease.